Photival is the not-for-profit, Wellington documentary photography festival focusing on social, economic and environmental issues. Our aim is to show people thought provoking and inspiring photographic work and then give them the tools they need to engage with positive change. What are we, our communities and the earth influenced by? How do we influence one another - and how does artistic influence render new results? With a focus on local photographers we'll share some of the best documentary photography in New Zealand. Vote for your favourite New Influencers at Te Auaha Gallery in the People’s choice award and be in with a chance to win a Sony HD AS50 Action Cam (left) & accessories! 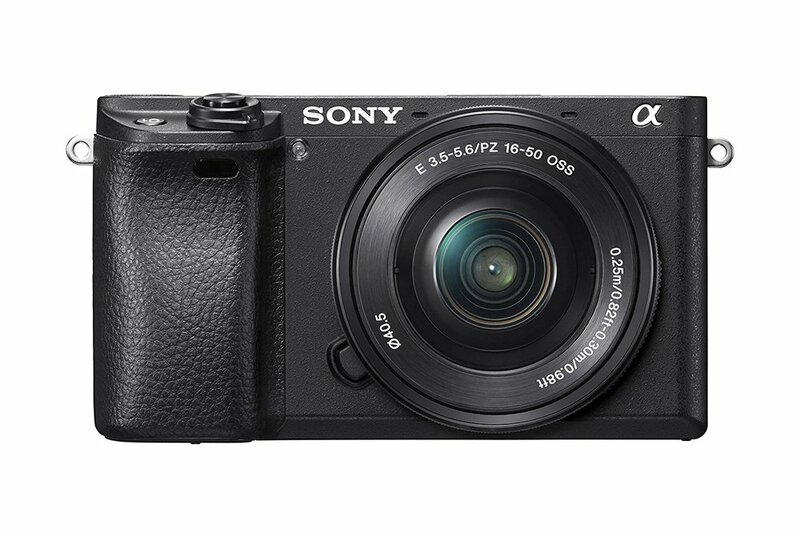 The People’s Choice winner will be gifted an A6300 E-Mount Camera with E-Mount 16-50mm zoom lens (right) from Sony to enhance their ongoing practice. Photival 2019 is generously supported by Wellington City Council.